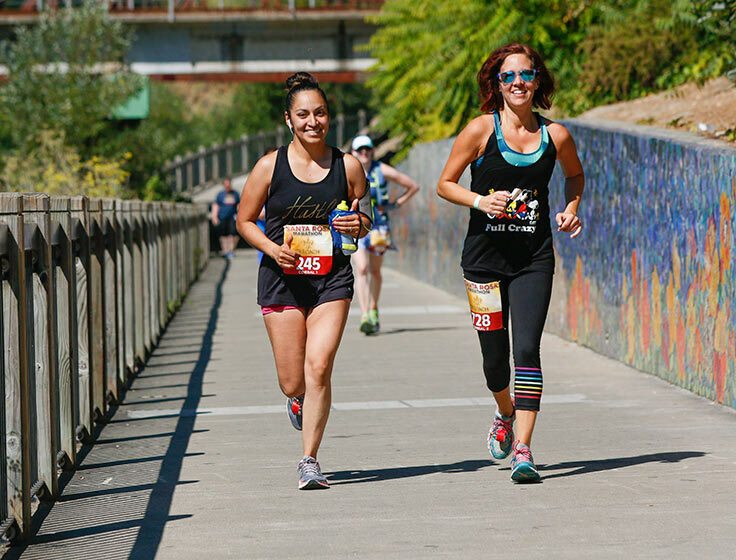 The Santa Rosa Marathon is returning on August 24th & 25th, 2019 for another fun day of running through the heart of California’s wine country! 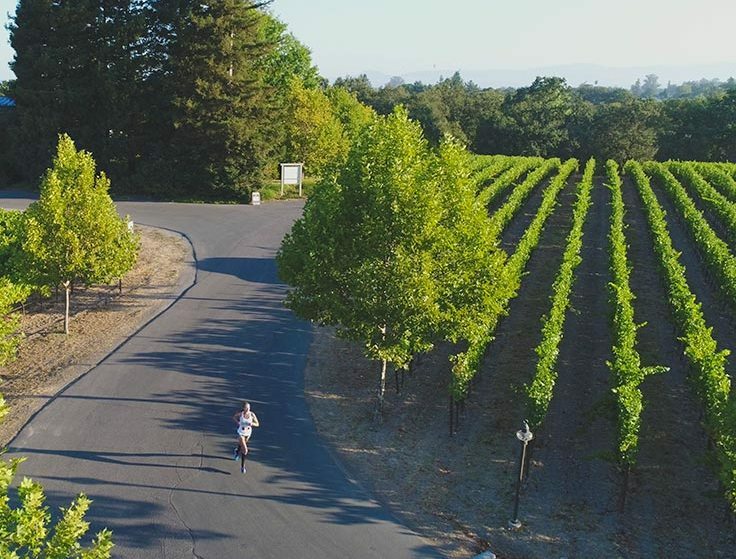 Join thousands of runners across four race distances and experience the pastoral beauty of late summer in Sonoma County. 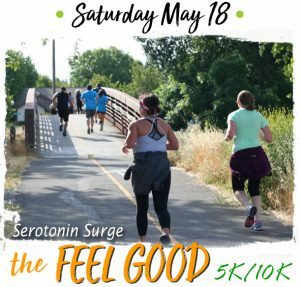 As if that wasn’t enough of a reason to run, you also get treated to two free beers at the finish line plus a rockin’ after-party featuring a pancake breakfast and an unlimited tasting glass at the Santa Rosa Beer Fest!